"You have more important things to do than worry about every little detail in what may be the largest investment you ever make. But a house is just a house. It is walls, ceilings, floors, and an object of value. To us, a home is much more than a house. It is security for you and your family. It is the place where families are grown, memories are created, and dreams are realized. Your home is your shelter from the storms of life and a place where blessings should freely flow. It is our distinct privilege to help you navigate the river of homeownership." 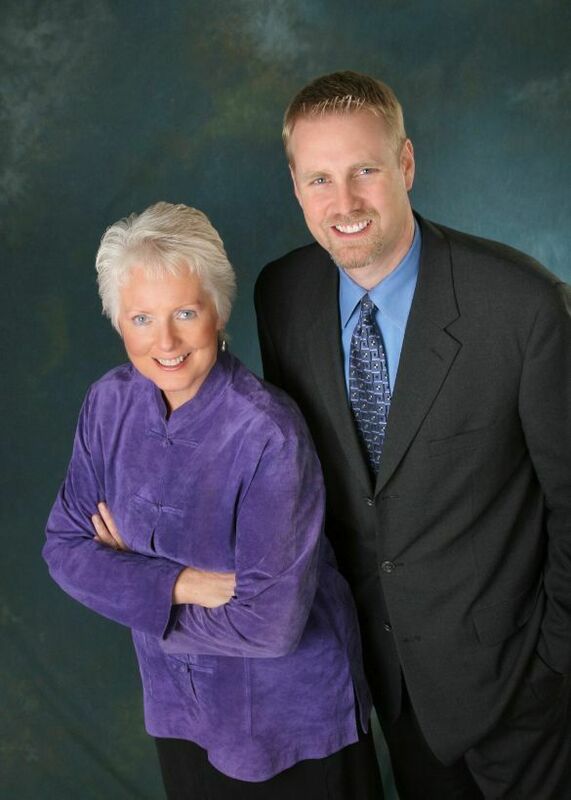 Cathey and Randy, "The Mom And Son Team", have helped a multitude of families in their combined 66+ years experience covering all aspects of the real estate industry. Cathey has been in the real estate business for over 41 years. Her reputation is as impeccable as anyone you would hope to find in the real estate market. After selling homes on her own for 17 years, she was rewarded with the help of her son, Randy. After living the "Seattle life", he and his wife, Lisa, decided to move their family to Spokane for its healthier environment. He has joined up with "Mom" and they have created Spokane's #1 Mom And Son Team! If one is not available for your needs the other is. Together, they are truly a fine-tuned and motivated pair. Cathey and her husband, Bob, have been married for 54 years. He has always been a great support for Cathey in her quest for being the best agent she can be. Randy is a graduate from Eastern Washington University and worked for 5 years in the Seattle area until realizing that he and Lisa would rather have their daughters raised in the Spokane area with "mom at home". He earned his Real Estate license and joined Cathey 25 years ago. Now they're making Spokane history! During their careers, Cathey and Randy have grown to realize the importance of teamwork and use it as a tool for getting the best results for their clients. They work closely with other agents and lenders to bring "YOU" the results you desire. "We want you to know that we will do any and everything in our power to make each event you go through as easy as possible. As you probably know, situations in the real estate business can get a little complicated and sticky. We will be there with you every step of the way." Isn't this the way you would like to do business?